The music of Prince as you've never heard it before! Why See 4U: A Symphonic Celebration of Prince? 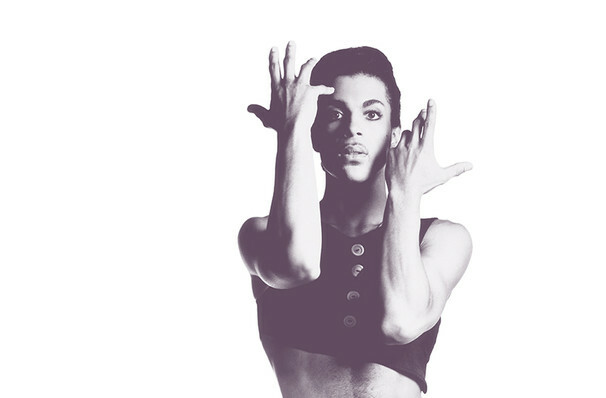 The timeless music of Prince is reborn with this brand new touring spectacular. This estate-approved concert series will feature a full symphonic orchestra teaming up with a live band and vocalists to celebrate the singer's legacy, performing songs from one of music's greatest discographies. Roots member and Prince super-fan Questlove has curated the setlist and helped with the arrangements. He's promised a mix of hits and deeper cuts, so both rabid and casual fans of the Purple One can appreciate the show. Expect to hear favorites including 'Purple Reign', 'Kiss', ' Raspberry Beret', '1999' and many, many more. Sound good to you? 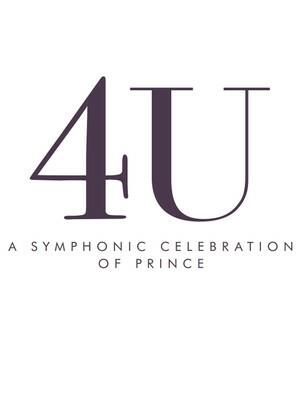 Share this page on social media and let your friends know about 4U: A Symphonic Celebration of Prince at Fred Kavli Theatre. Please note: The term Fred Kavli Theatre and/or 4U: A Symphonic Celebration of Prince as well as all associated graphics, logos, and/or other trademarks, tradenames or copyrights are the property of the Fred Kavli Theatre and/or 4U: A Symphonic Celebration of Prince and are used herein for factual descriptive purposes only. We are in no way associated with or authorized by the Fred Kavli Theatre and/or 4U: A Symphonic Celebration of Prince and neither that entity nor any of its affiliates have licensed or endorsed us to sell tickets, goods and or services in conjunction with their events.